There are twelve Mothers in Charge chapters around the country all founded by mothers of children killed by violent crime and survivors. KC MIC’s mission is to reduce violent crime and support the families of victims. The Hoping and Healing Support Program provides direct assistance to families as well as providing opportunities to participate in advocacy and anti-violence events happening in their community. 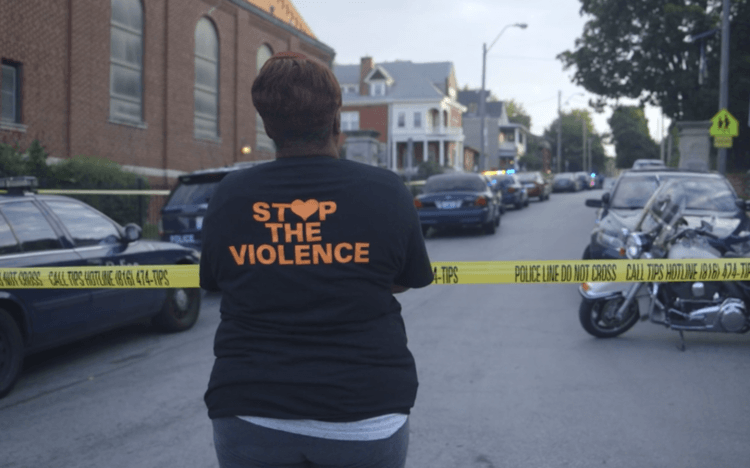 KC MIC goes to every homicide scene to provide crisis intervention and peer support. Mothers in Charge members also work with other community organizations to educate those charged with violent crimes about the effects of violent crime on victims and their families.